Last year, the first edition of Magic Mont-Blanc took place in Chamonix and it was a total blast for all magic passionates. For its second edition, the Magic Mont-Blanc festival will bring many innovative moments of both magic and laughter to the Chamonix valley. From the 10th of April until the 14th of April, Magic will come to Chamonix. The idea of a magic festival at the foot of Mont-Blanc emerged from the love of the landscapes, the nature and the strength of the Chamonix valley of the great humoristic magician, Eric Antoine. "Chamonix is his [Eric Antoine] favourite city in the world", writes Le Dauphine. The three days of the Magic Mont-Blanc festival in 2018 were a success, and included magic, laughter and emotions, especially since this was the first festival that the 2.07 meters tall magician has ever organized. 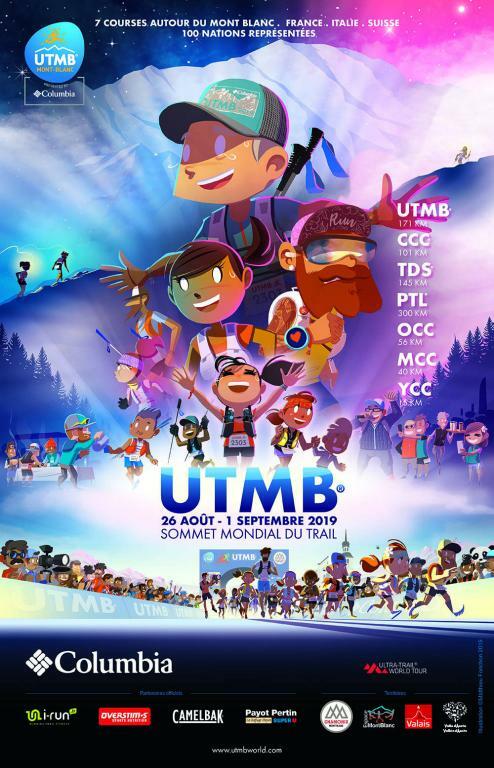 As a consequence, Eric Antoine did everything in his power to come back for a second edition of the Magic Mont-Blanc festival in Chamonix. Alongside Eric Antoine, Ben Rose, Blake Eduardo and Calista Sinclair, who had already participated in the first edition, will return to Chamonix to present their innovative shows. Moreover, many novelties will be included this year, such as stage close-ups, shows for young audience and workshops on magic. Great names doing magnificent performances - the 2nd edition of Magic Mont-Blanc Festival will surely bring magic in Chamonix for five days. You can read all about the second edition of the Magic Mont-Blanc festival, including the line-up, the schedules, venues and more.